Secular studies are emphatic in their claim that giving makes people happier. A survey of thirty thousand American households showed that “people who gave money . . . to all types of religious and secular causes were far happier than non-givers.”[i] Most of the people who conduct these studies don’t realize they’re agreeing with Jesus. Unfortunately, we’re so easily absorbed, especially at Christmastime, with “getting what’s ours” (or with finding unneeded gifts for our friends and family who already have so much) that we miss what brings the real happiness and joy—giving God what’s His. Giving is doing what we were made for: loving God and our neighbors (Matthew 22:36–40). Giving boldly affirms Christ’s lordship. It is an act that brings great joy. When we give, everyone but Satan wins. God is happy, those who receive our gifts are happy, and we’re happy. Everybody wins. You can give to any ministry you choose. 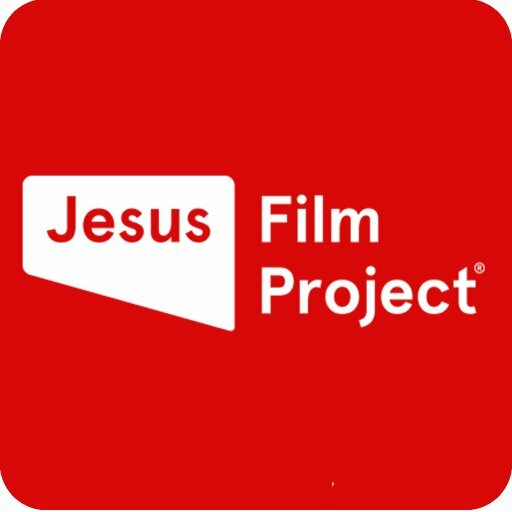 One ministry actively participating in a Giving Tuesday campaign is The JESUS Film. They’re offering the opportunity for people to support church planting efforts in India and bring the gospel to unreached peoples. (Through a challenge grant, gifts given to this outreach will be doubled.) I can’t think of a better gift this Christmas than the gift of knowing you gave to help get the Good News to those who’ve never heard it before! And if the Lord leads, I’d invite you to consider giving to Eternal Perspective Ministries, and specifically to our efforts to get more of our articles and resources translated into other languages. This is a great passion of mine to grow the worldwide outreach of our website. So far, we have resources available in nine different languages (French, Spanish, Portuguese, Cambodian-Khmer, Nepali, Albanian, Tajik, Ukrainian, and Chinese – simplified. ), and we hope to greatly expand what’s available for each language. If you’d like to give towards this work, please select the “Translation Fund” on our donation page. And of course, if you feel led to give to our general fund, this is how we pay our thirteen EPM employees, and we would be deeply grateful for your support. Or if you prefer to send a check rather than give online, our ministry address is 39085 Pioneer Blvd., Suite 206, Sandy, OR 97055. Whether or not you participate in “Giving Tuesday,” may this Christmas season focus on the person and work of Christ. Meditate on this: “For we know the grace of Lord Jesus Christ, that though he was rich yet for our sakes he became poor, that we through his poverty might become rich” (2 Corinthians 8:9). God’s giving to us is the lightning; our giving to Him is the thunder. We give, because He first gave to us. [i] Daniel M. Oppenheimer and Christopher Y. Olivola, eds., The Science of Giving (New York: Psychology Press, 2011), 8.